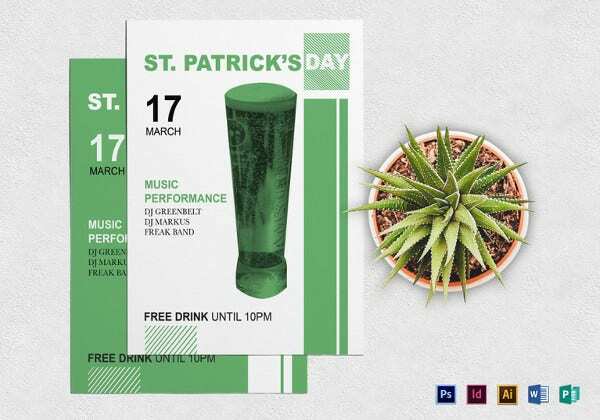 Nurseries, gardening committees, corporates, environmentally friendly car companies, real estate companies and several others often use green flyer templates to promote their events, new products and services. 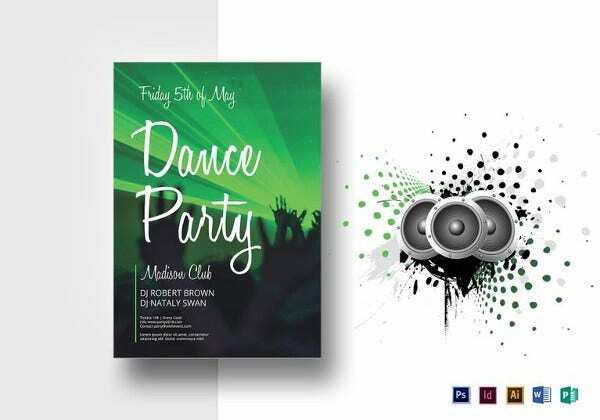 If you are looking for the perfect green flyer template, we have an extensive range of templates that are beautifully designed for this very purpose. 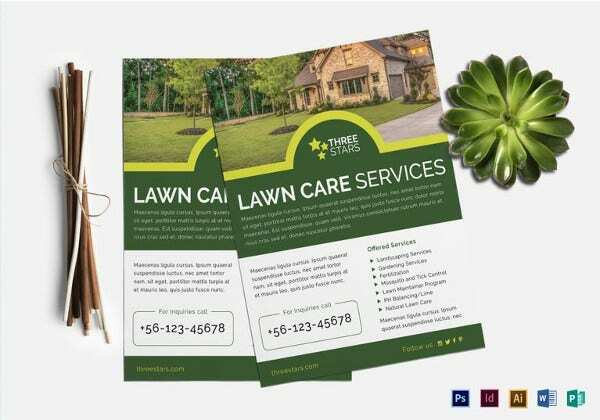 These black and white flyer templates can be used to promote nursery events, encourage people to resort to environmentally friendly practices and various other purposes. 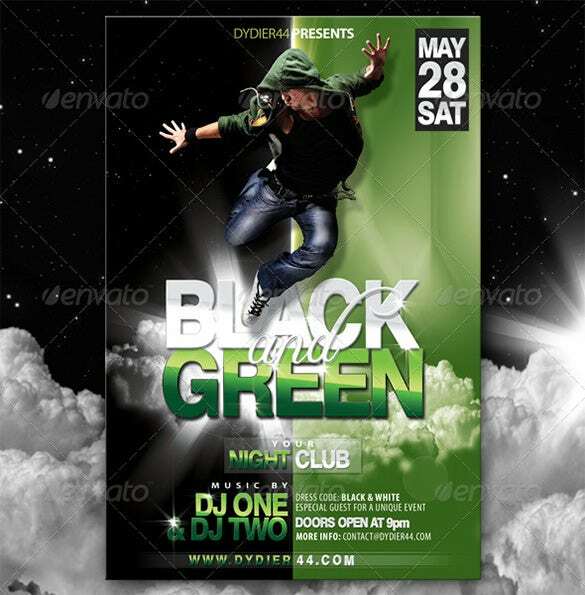 The premium black and green flyer template is a beautiful looking green and black colored flyer template that can be used to advertise about the good night clubs in the city. 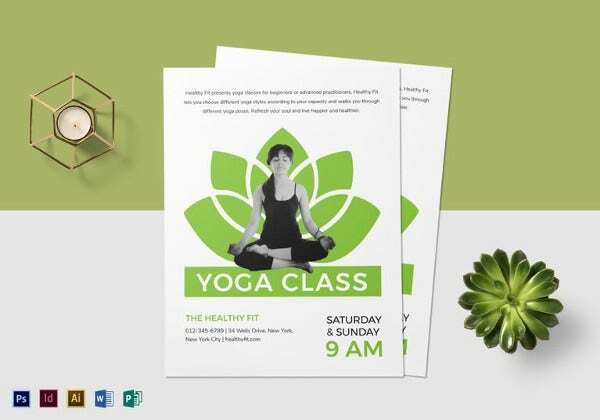 The green energy flyer template is a set of beautiful and gorgeous green flyer that can be used by corporate businesses who are looking for a good flyer for advertisement. 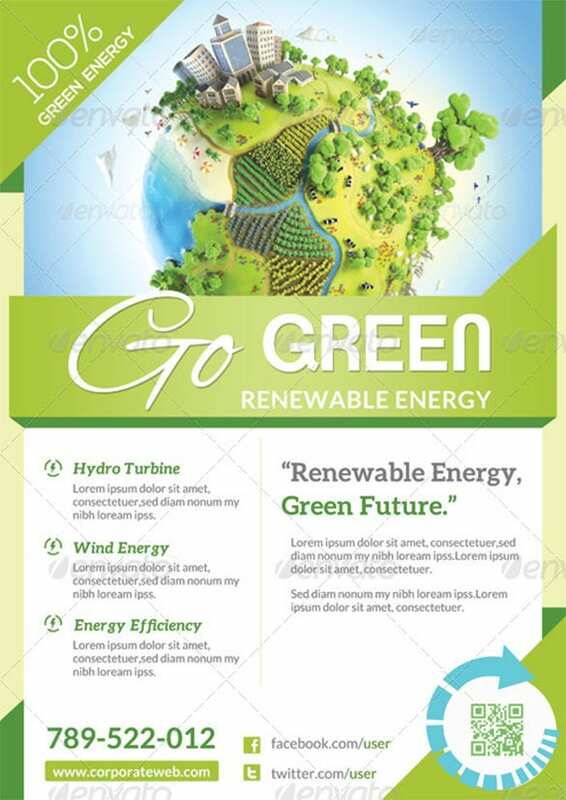 The renewable energy go green flyer template is a perfect template that can be used to advertise about green energy. 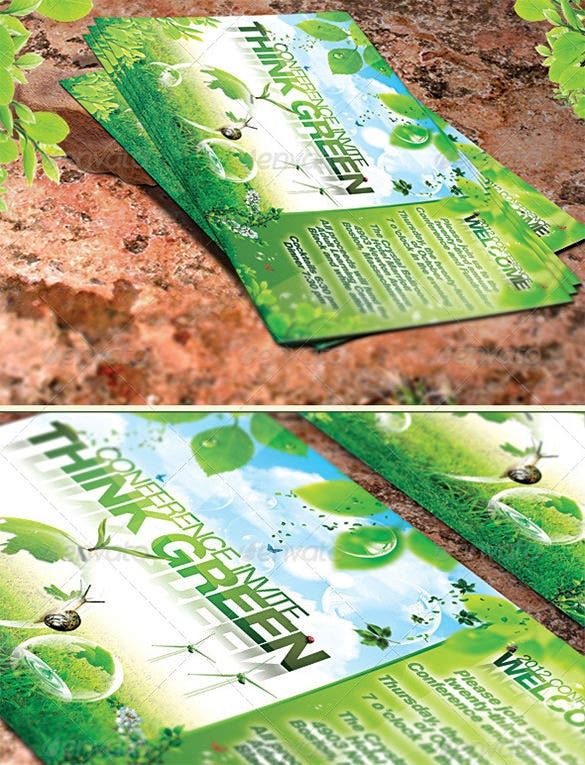 The green flyer will be perfect to explain the renewable energy sources. 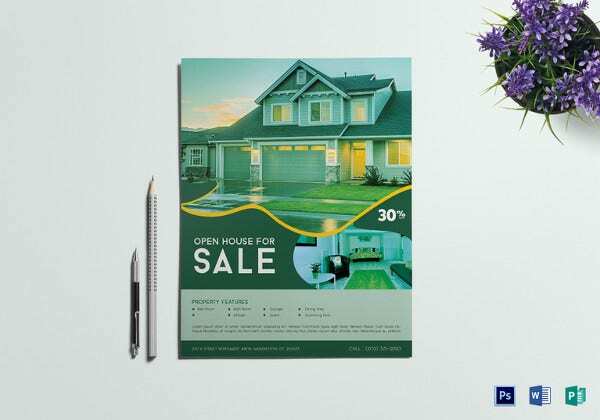 The green living flyer template is a gorgeous and beautiful looking green flyer that can be used by the various real estate companies to advertise the houses on sale. 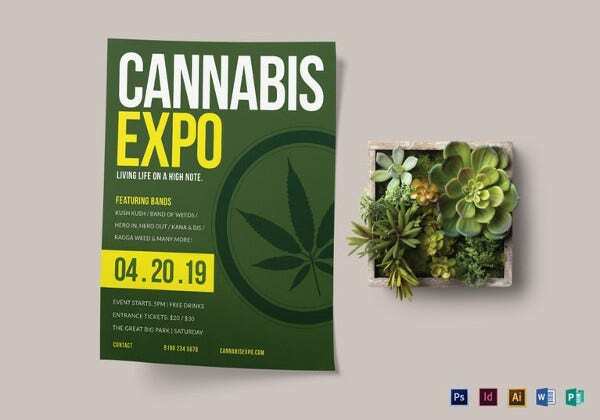 The green promotion flyer template is a simple looking green flyer template that can be used to advertise about the conferences and convention that are held to promote green energy. 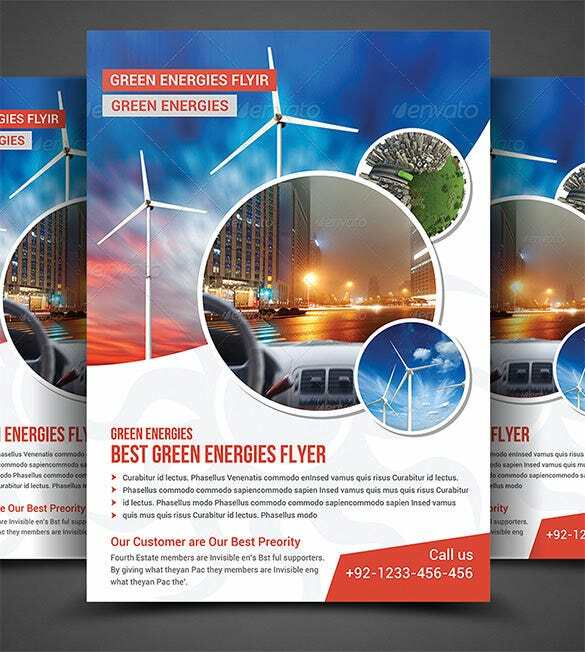 The green energy solution flyer template is a comprehensive and well detailed green flyer template that is used to educate people on green energy, its advantages and it future. 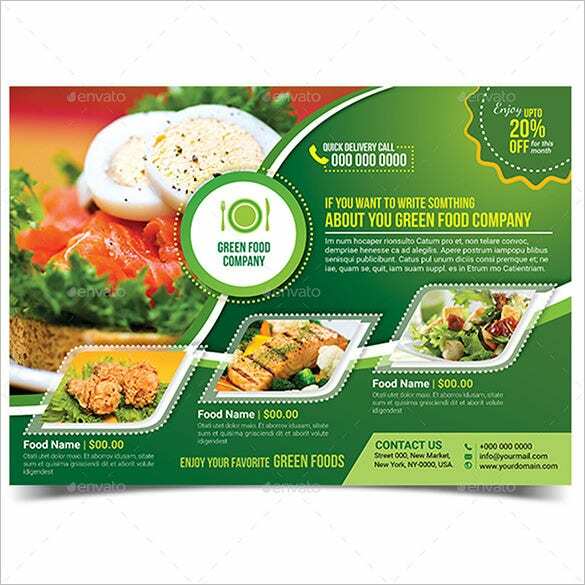 The green food flyer template is the perfect template for restaurants and cafes that offer organic foods to their clients and customers. This template is vibrant, filled with lovely photos of different dishes and has space for the user to add necessary information. 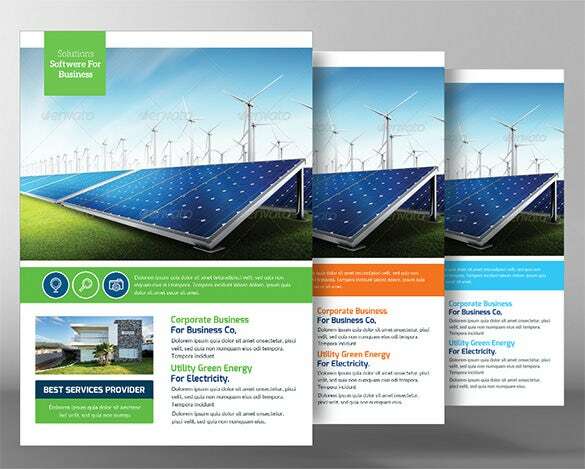 If your company or organisation is involved in the business of alternative sources of energy, this flyer will be ideal for you. You can add information about the various services offered by your organisation, contact number of the company and other such relevant information. 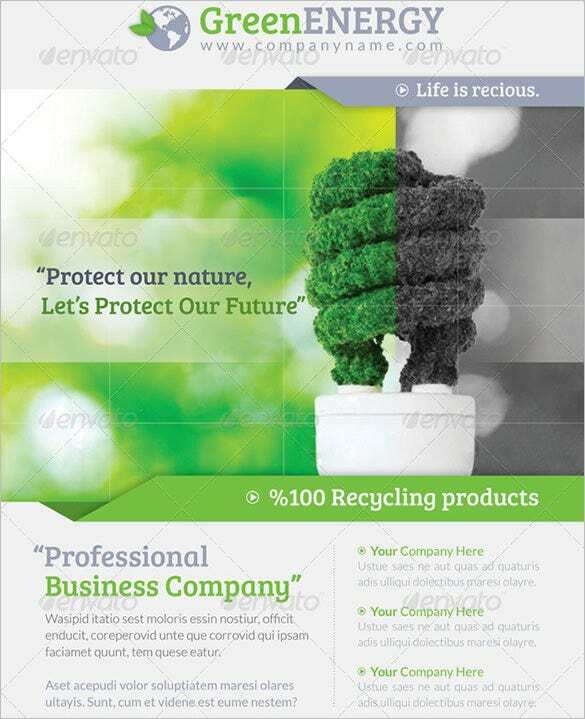 Does your company play its role in corporate social responsibility by following and encouraging others to follow recycling? 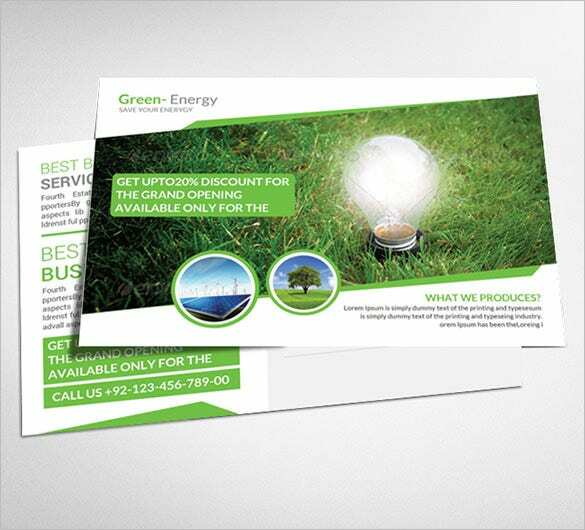 Then the green energy flyer template is just what you need to market your company and its various services and recycled products. 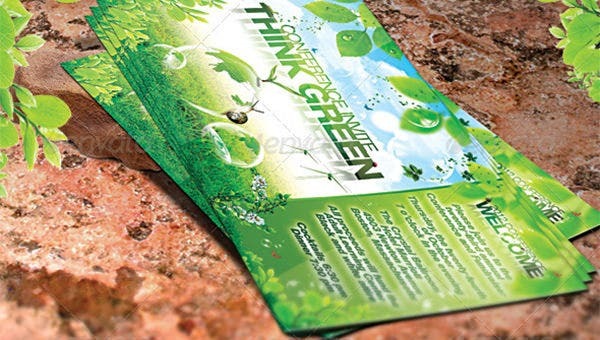 Show how much you care for the environment with this Green Energy postcard template. Add some facts and figures to the template to make it more authentic and add a unique touch. 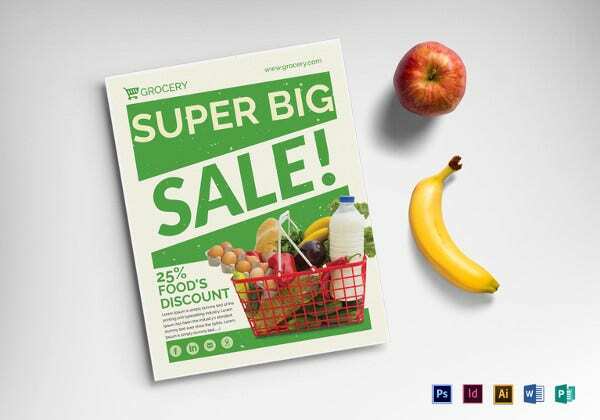 The green corporate flyer template can work out to be the perfect mini catalogue for a large scale corporate that promotes eco friendly production and manufacturing of goods. 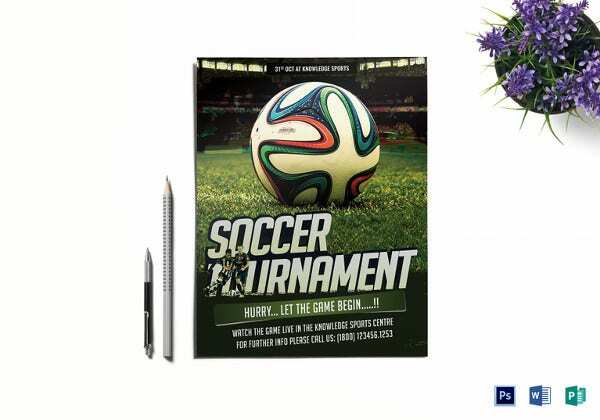 This template can be easily edited to include the details and information about the company. 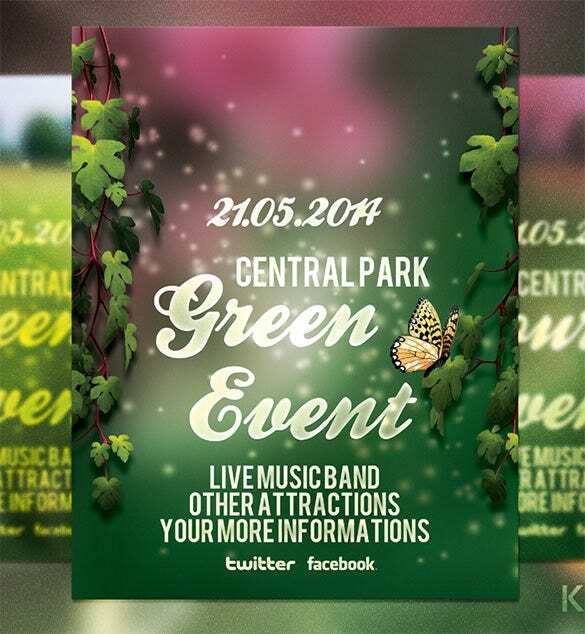 The premium green event flyer is a simple flyer with a dark green background and forest like vibe to it. 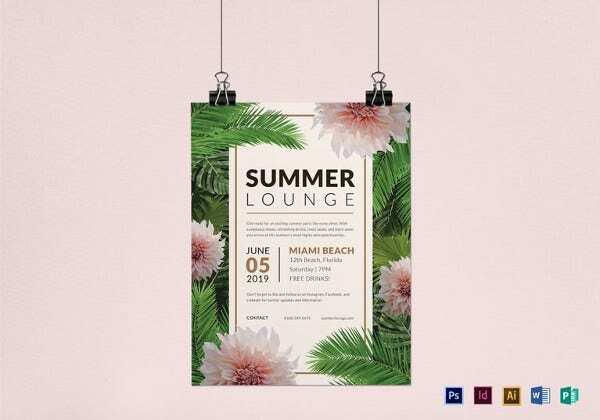 This template is perfect for any environmentally friendly organisation that is hosting a carnival type eco friendly event. 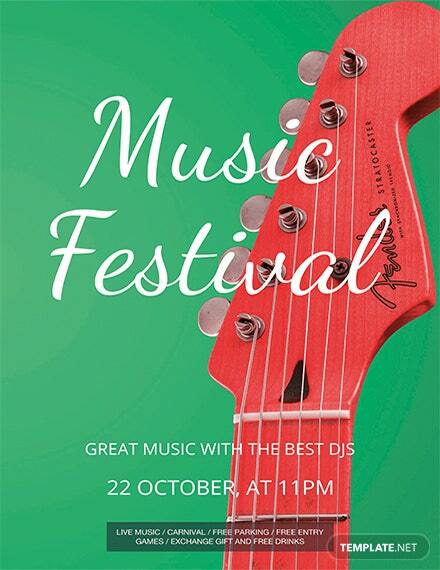 The template can be edited as per the requirement of the user. 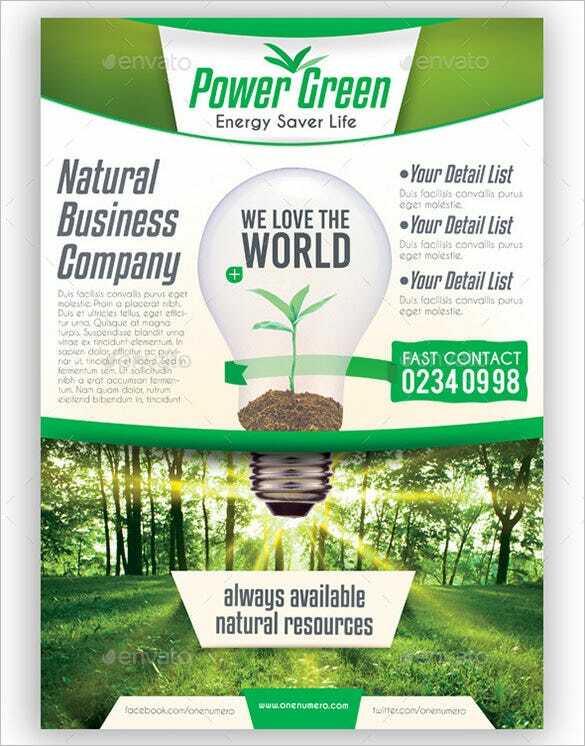 The renewable energy go green flyer is perfect for companies that are involved in renewable sources of energy such as wind energy, geothermal heat and other such natural resources. The user can edit the content in the template to add his own company details, address, services and products and other information. 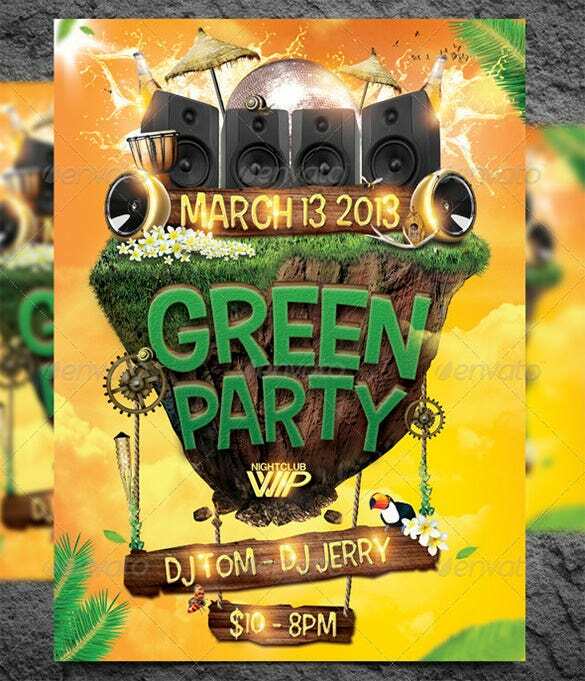 The Green Party flyer template is the perfect template for a magical forest theme dance music event. 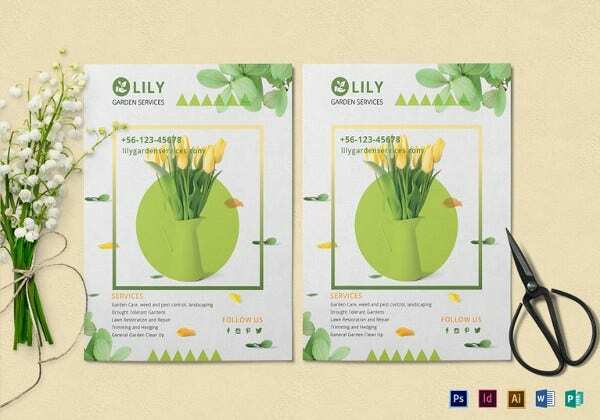 The template has a vibrant yellow background and the image of a mystical floating island on it. 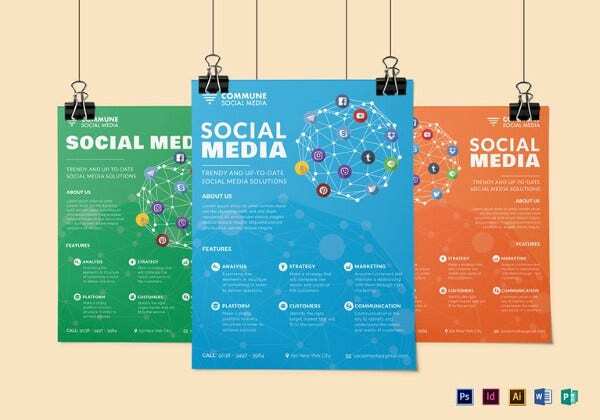 The user can edit the content in the template to suit his requirements. 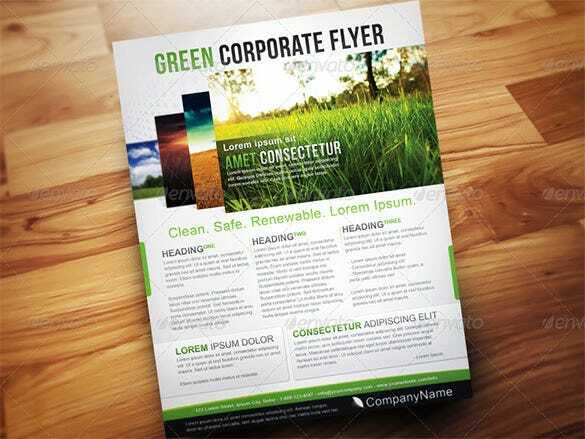 The power green energy template is perfect for companies that promote and support eco friendly business activities. This template can be easily edited. The template is a paid one and has to be purchased for use. It can be easily printed out too. 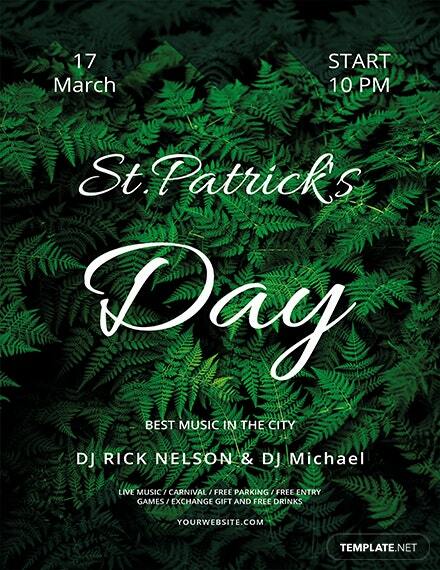 These green flyer templates allow the user to fill in important information such as the details of the company, details of the event or program. The templates are available in green wave icons, green blocks; green leaves icons and several other icons.